Want an Azul Beach resort map? | Sunset Travel Inc.
Home » News » Want an Azul Beach resort map? Want an Azul Beach resort map? 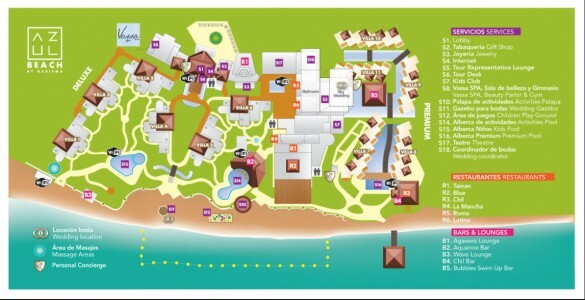 Here is a copy of the Azul Beach resort map that they give you when you check in. Want to take a copy with you? – Click here: Azul Beach Resort Map. 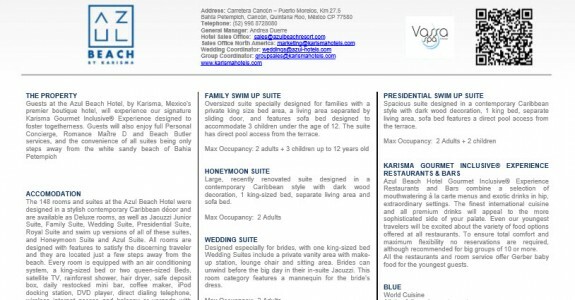 This is a copy of the info in our post about Azul Beach Resort info. If you’re checking prices…..let her send you a quick quote.